If you would like to purchase a Gift Certificate, please click on the "Gift Certificate" link in the list of pages to the left. 'Myo' means muscle and 'fascia' is the connective tissue that is found throughout our body. Accidents, scarring, trauma, inflammation, repeated postural stresses and/or surgery can create myofascial restrictions that can produce pressures of up to 2,000 pounds per square inch on pain sensitive structures. This can impose a“straight-jacket” of force, which may cause pain, headaches, anxiety and other symptoms. Myofascial Release is a safe and very effective manual therapy that involves applying gentle, sustained pressure into the myofascial connective tissue restrictions. As gentle pressure is applied slowly, the fascia begins to “release” or elongate. This amazing hands-on technique helps to soften and open up (or "release") these restricted areas, eliminating pain, restoring motion and improving function. Healing Touch (HT) is a therapy that helps to restore and balance energy that has been depleted due to stress, illness, injury, grief, medical conditions, surgery or medical treatments such as chemotherapy and radiation. Healing Touch complements conventional health care and is used in collaboration with other approaches to health and healing. Therefore, the goals and intentions of HT are in alignment with mainstream, as well as, holistic approaches to health. 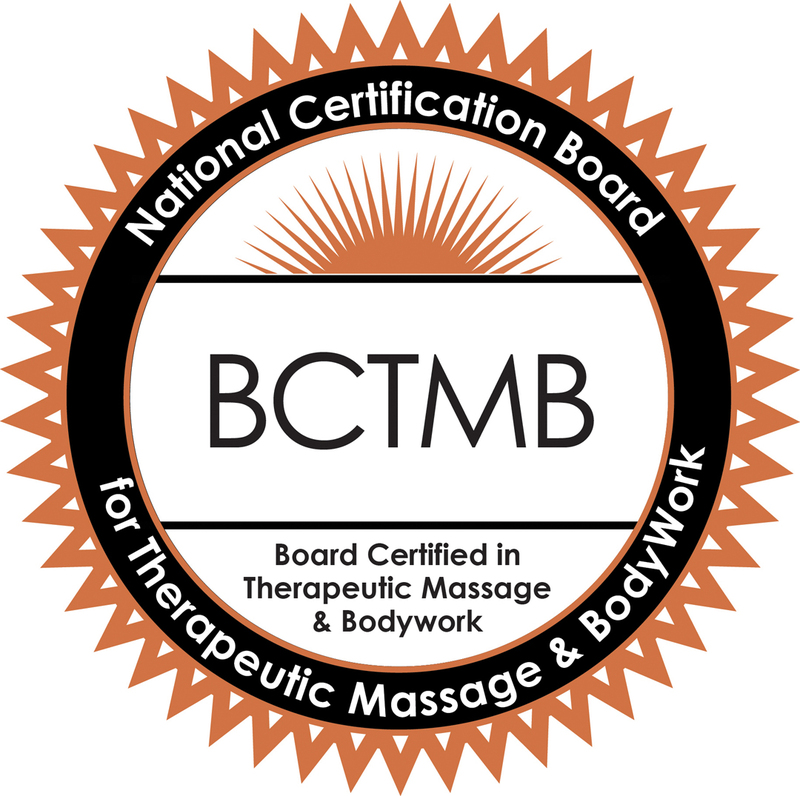 Healing Touch practitioners complete a rigorous training program and abide by a professional Scope of Practice and code of Ethics. We are proud to offer a new and remarkable service, you will not find anywhere else. This unique treatment takes your body and mind in consideration. For best results series of 6 or more sessions recommended - degree of outcome depends on health and condition of client. Some of the benefits include: Facial rejuvenation Restores muscle tone of face and neck Enhances skin elasticity Stimulates circulation - leading to increase of oxygen and nutrition Clients report improved sleep pattern, deeply calming experience and grounding - their friends recognize a more relaxed person. Body Mind Acupressure uses gentle yet deep finger pressure on specific acu-points and verbal Body Focusing techniques. The acu-points are similar to acupuncture points (with needles). The goal is to release the "armoring" (chronic physical and/or emotional tension), balance the "Qi" (energy) and enhance vitality. This method, applied while the receiver remains clothed. With Acupressure treatments, there is a possibility that your individual needs may require that we spend more time. Please allow flexibiity in your scheduling in the amount of 30 minutes to accommodate. Especially beneficial for the physically active individual, this treatment provides a deep, strong massage to relieve tightness and strain. Studies indicate that massage therapy performed during pregnancy can reduce anxiety, decrease symptoms of depression, relieve muscle aches and joint pains, and improve labor outcomes and newborn health. While side lying so that her frame is comfortably supported, special techniques are used to relieve lower back, pelvic and leg pain. Lymphatic circulation is also promoted to reduce any inflammation or swelling. This timeless favorite relieves built-up tension and alleviate stress. A short “stress-buster” relieving tension in neck, back, and shoulders can reduce pain, increase energy and productivity, and promote a healthier immune system. PACKAGES are available as well! Payment method: Currently accepting cash, credit card, check or gift certificate.